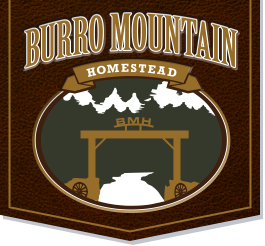 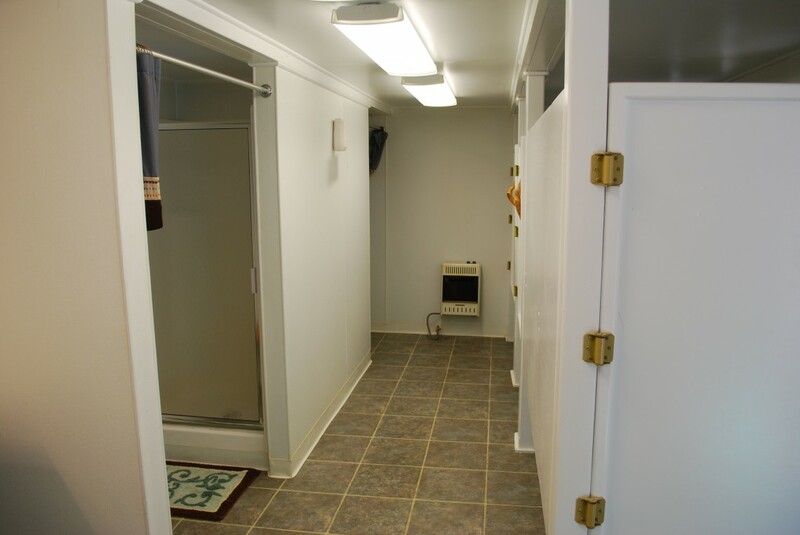 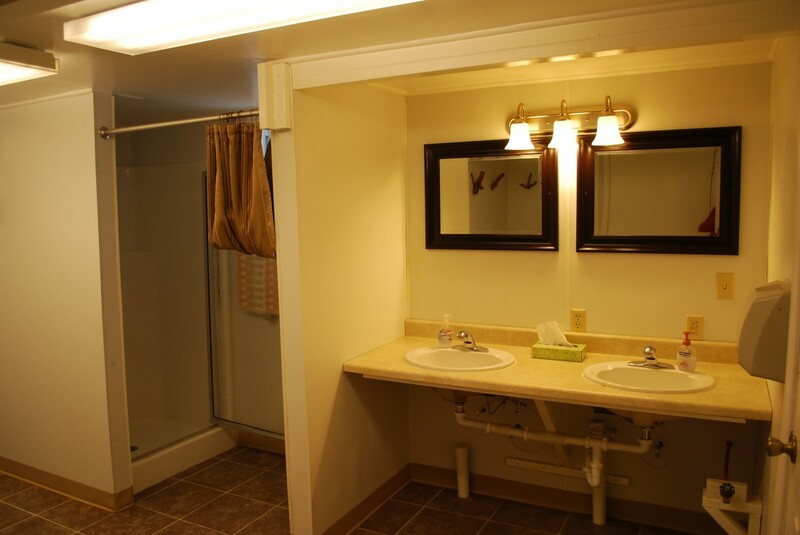 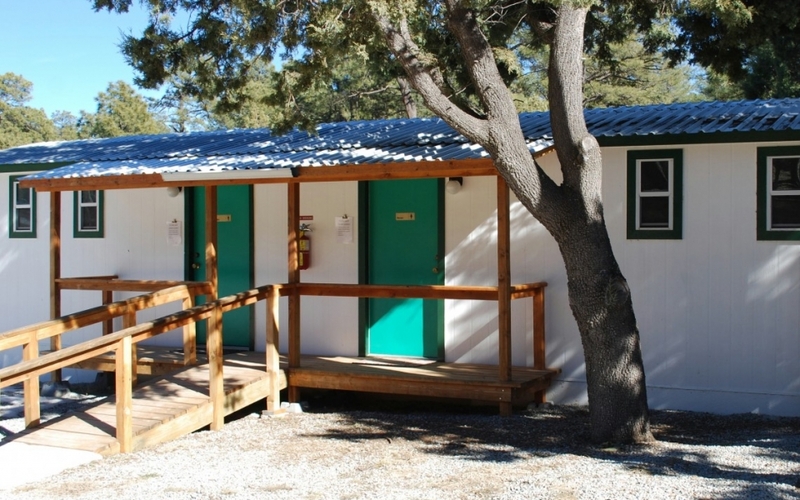 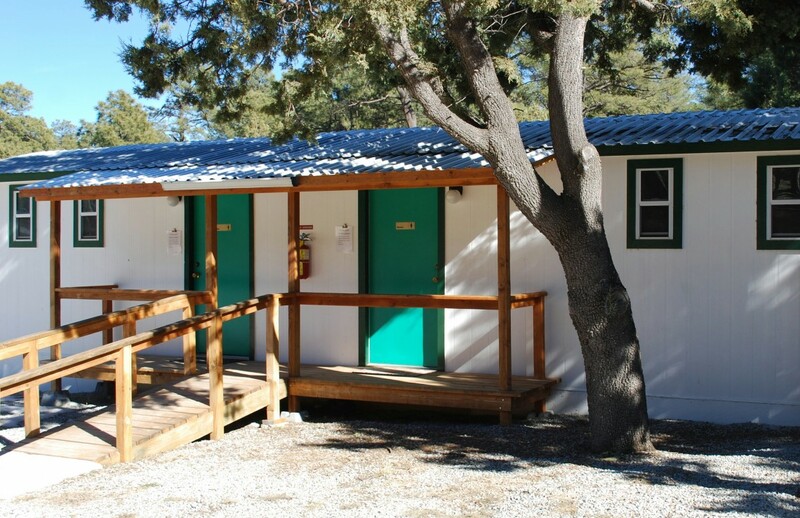 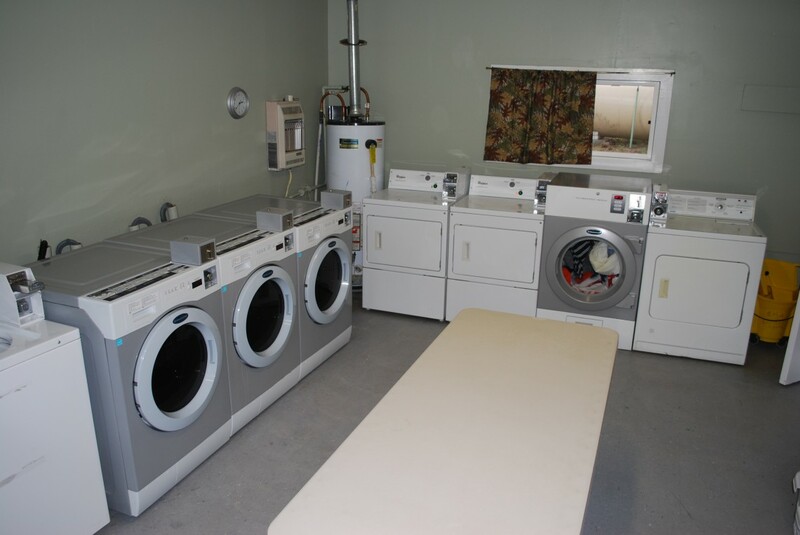 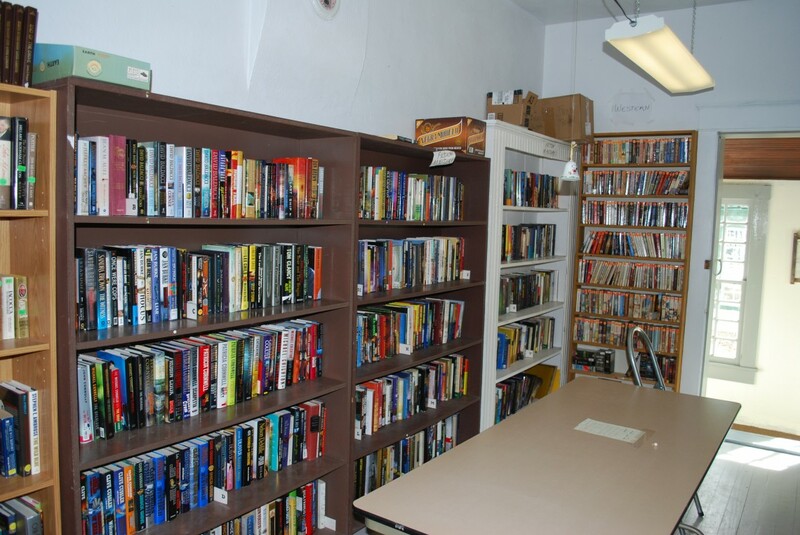 Burro Mountain Homestead has all the Amenities you are looking for; full hookups (expanded sites, Activity Center wifi, and game area), plus long term RV sites. 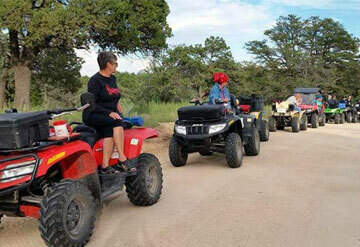 Several activities are scheduled in our 200-seat, covered corral including campfires and Wednesday night gatherings. 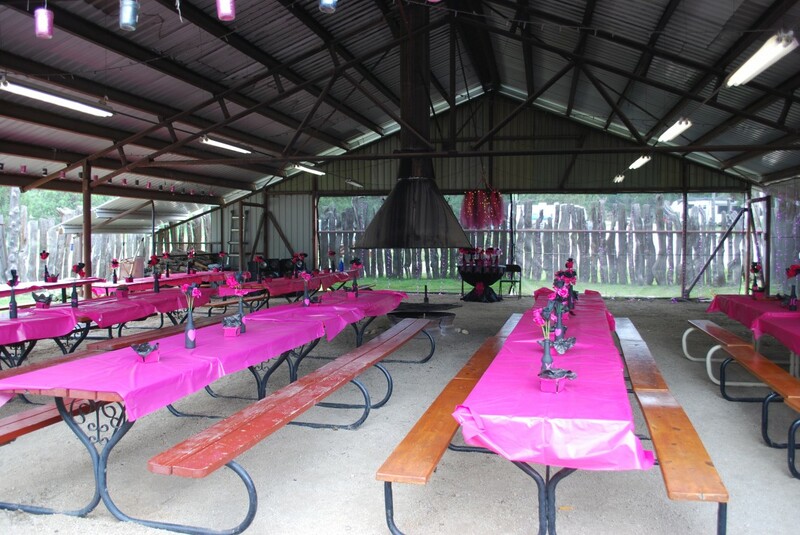 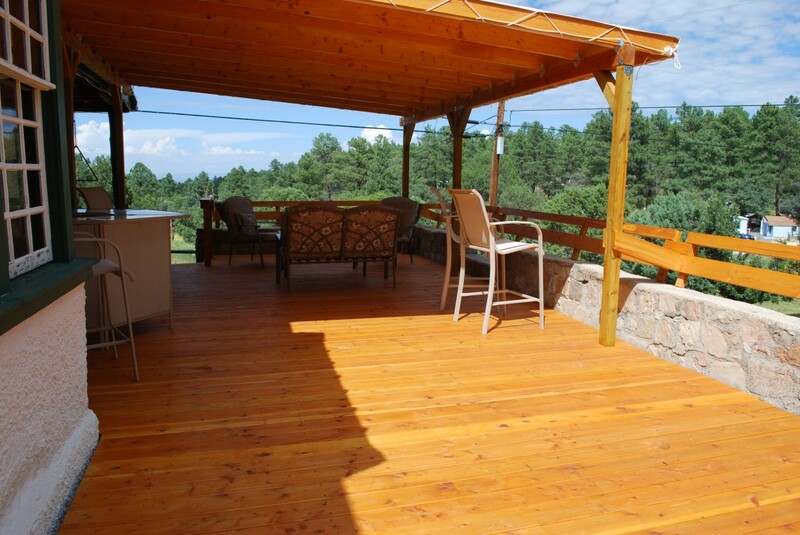 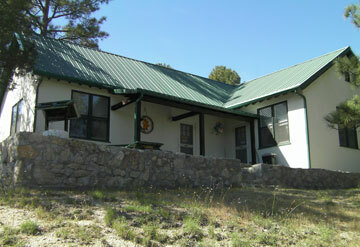 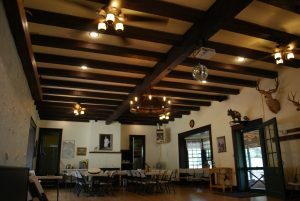 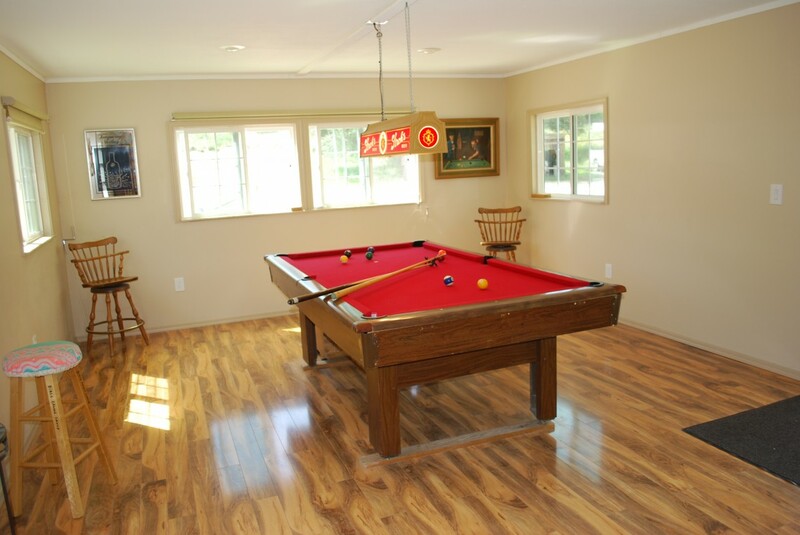 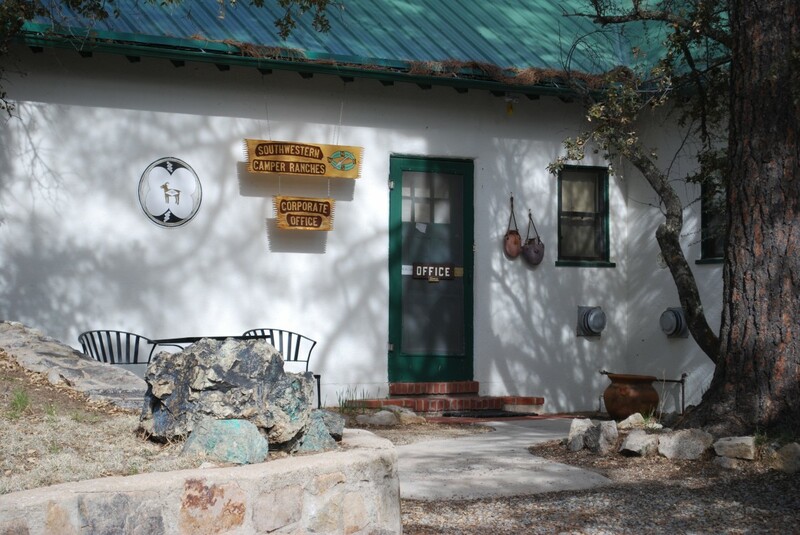 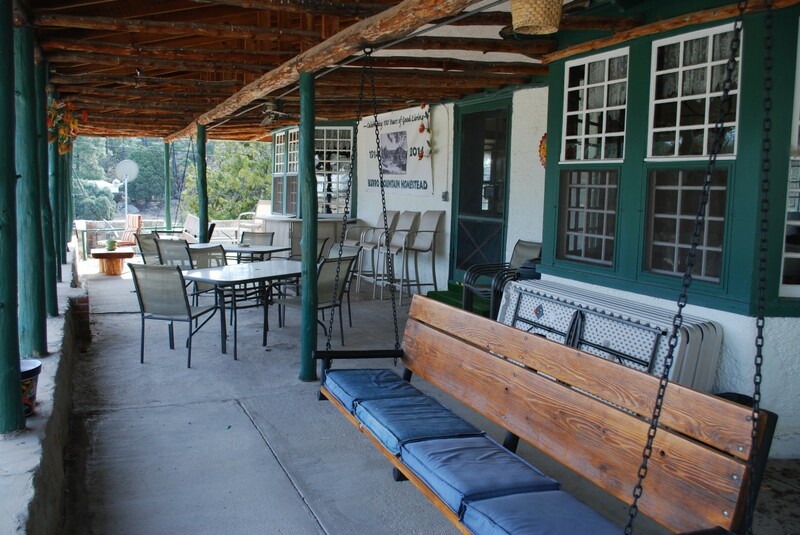 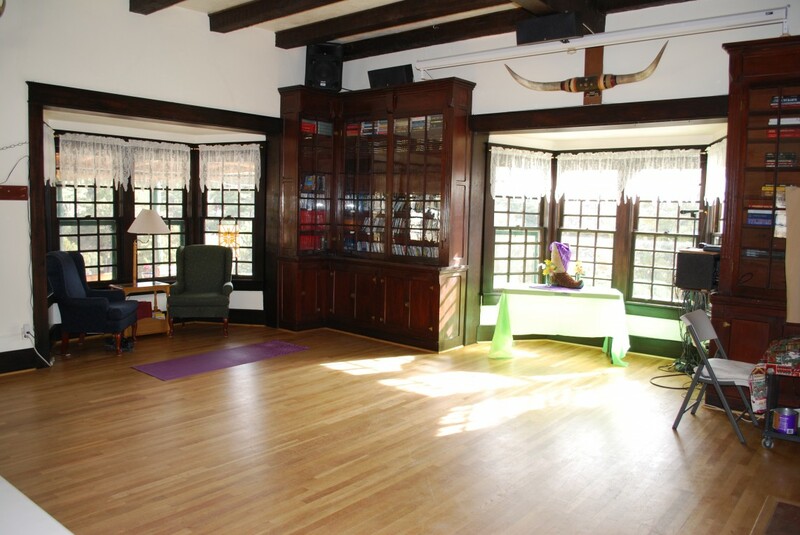 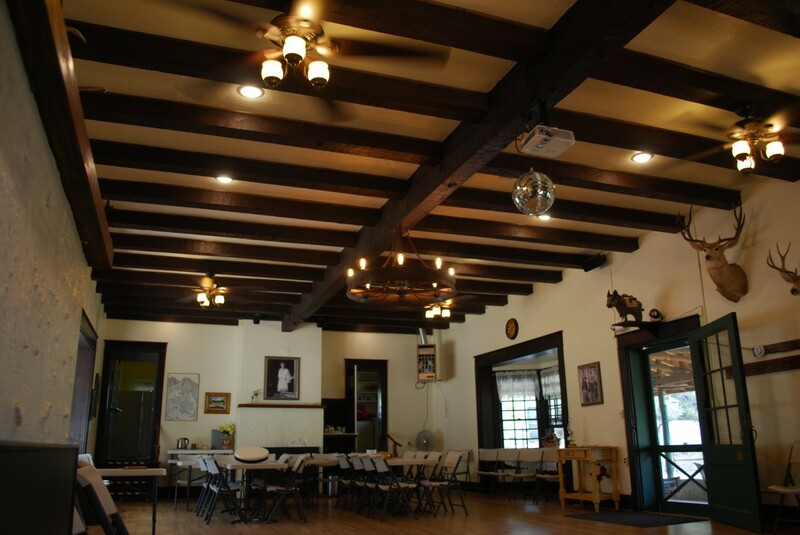 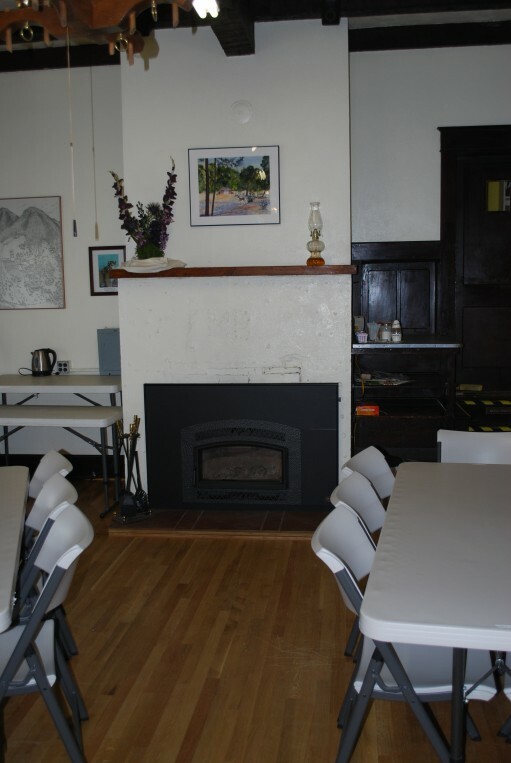 Burro Mountain can accommodate organized group functions (Rallies, (Social/Club or Family Reunions), Weddings, Retreats), including use of the Corral, Activity Center, or Lodge facilities. 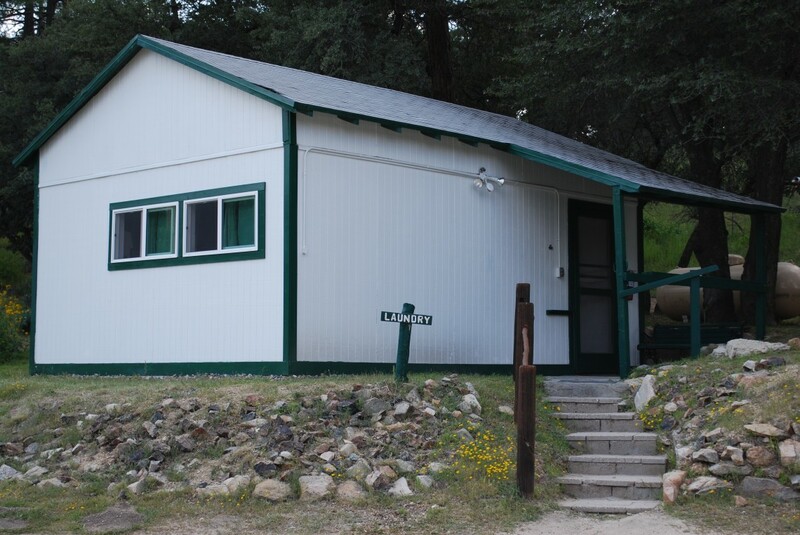 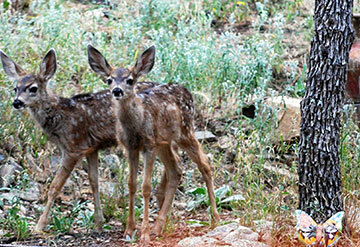 CDT Hikers welcome!